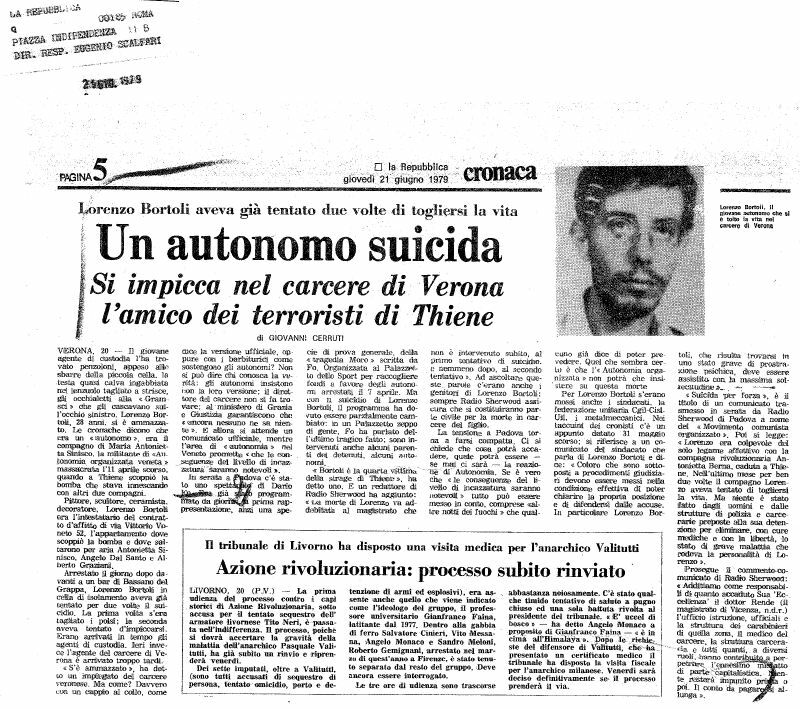 GIANGIACOMO FELTRINELLI: The first comrade to lose his life, during an action with explosives. On March 15th 1972, in the Milan suburb of Segrate. Leader of the GAP. Forty six years old. Born in Milan. Publisher. 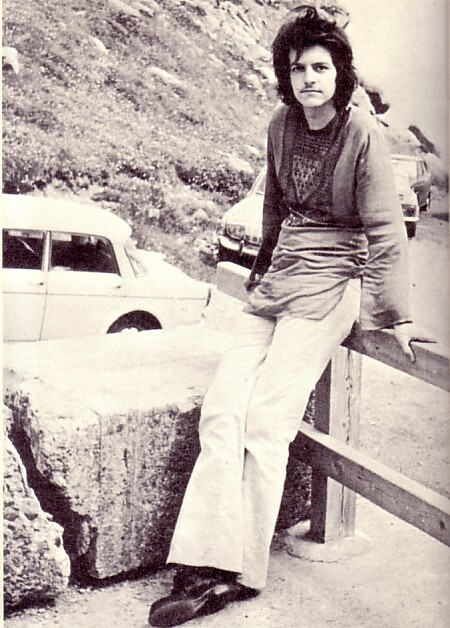 LUCA MANTINI: Killed by the carabinieri in a ambush following a bank expropriation in Florence on October 29th 1974. Militant of the Armed Proletarian Nuclei (NAP). 28 years old, born in Florence, former student, already incarcerated for acts of struggle. Underground militant. SERGIO ROMEO: Killed with Luca Mantini on October 29th 1974. Militant of the NAP, 30 years old, born in Avellino, worker, already incarcerated for extra-legal activities and acts of struggle. Underground militant. 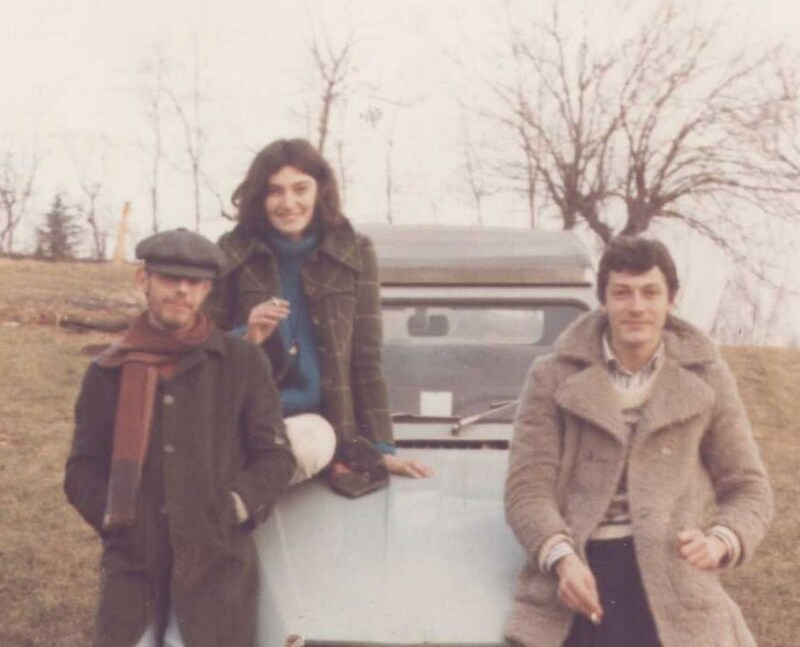 BRUNO VALLI: Arrested for an expropriation in Argelato, he is found hung a few days later in Modena Prison on December 9th 1974. Militant of the area of Autonomy. 26 years old, born in Rodero, metal worker. GIUSEPPE VITALIANO PRINCIPE: Killed while making a bomb on March 11th, 1975. Militant of the NAP, 23 years old, born in Castellamare di Stabia (Naples), student. 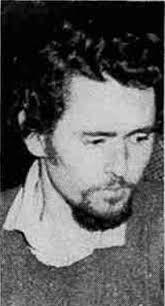 GIOVANNI TARAS: Militant of the NAP, killed while placing a bomb at the Aversa prison (Naples) on May 22nd 1975. 22 years old, born in Turin, worker, extra-legal. MARGHERITA CAGOL: Mara is killed in combat with the police during the police search for the BR detained capitalist Gancia on June 5th 1975 in the province of Alessandria. Leader and founder of the Red Brigades. Born in Trento, former university researcher, 30 years old. Clandestine militant. 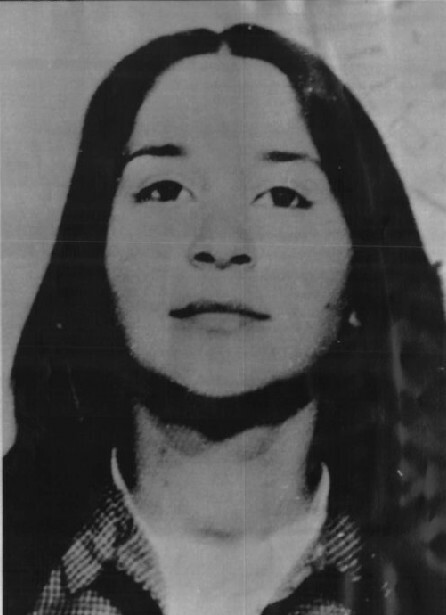 ANNAMARIA MANTINI: Killed in a police ambush in Rome on July 8th 1975. Leader of the Armed Proletarian Nuclei. 22 years old, born in Florence. Sister of LUCA, student. 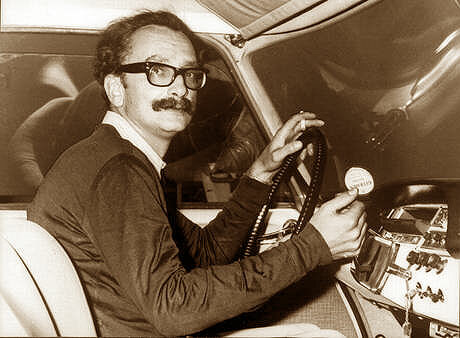 MARIO SALVI: Shot in the back by police after an action against the Ministry of Justice on April 7th 1976. Militant of the Comitati Autonomi Operai. 21 years old, born in Rome, worker. MARTINO ZICCHITELLA: Killed in a NAP action against a ministerial director of the prison sector in Rome on December 14th 1976. Militant of the NAP and a recognized leader in the prison struggles. 40 years old, born in Marsala. Proletarian expropriator. WALTER ALASIA: Killed in combat with the police on December 15th, 1976 in Milan. Militant of the BR, 20 years old, worker. 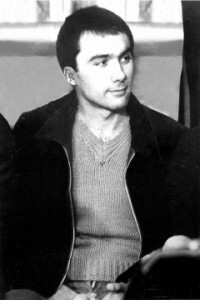 ROMANO TOGNINI: Militant of Front Line (PL) killed following the expropriation of an armory in Tradate on July 19th 1977. 40 years old, bank employee, born in Milan. ATTILIO DI NAPOLI: Killed accidentally during bomb manufacture on August 4th, 1977 in Turin. Militant of AR (Revolutionary Action), 24 years old, born in Milan, worker. ALDO MARIN PINONES: Killed in the same incident. Militant of AR, 24 years old, factory worker, political refugee from Chile. ROCCO SARDONE: Died accidentally while carrying out a bomb attack in Turin on October 30th 1977 as part of the international wave of solidarity actions following the murder of the comrades in Stammheim. Militant of the area of autonomy. 22 years old, born in Tricarico, worker. ROBERTO RIGOBELLO: Killed by police during an expropriation in Bologna on May 4th 1978. Militant of the area of autonomy. 21 years old, born in Bologna, metal worker. FRANCESCO GIURI: Killed during an expropriation in Lissone on June 9th, 1978. 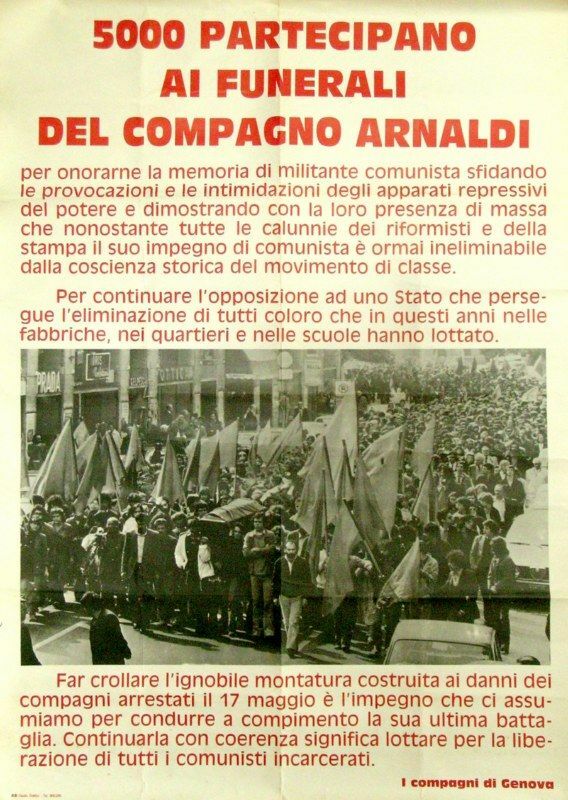 Militant of the Comitati Comunisti Rivoluzionari (CO.CO.RI). 25 years old, born in Milan, steel worker. ROBERTO CAPONE: Killed in the attack on the prosecutor Calvosa in Frosinone, on November 8th, 1978. Militant of the Communist Combatant Formations (FCC). 24 years old, born in Milan, student. 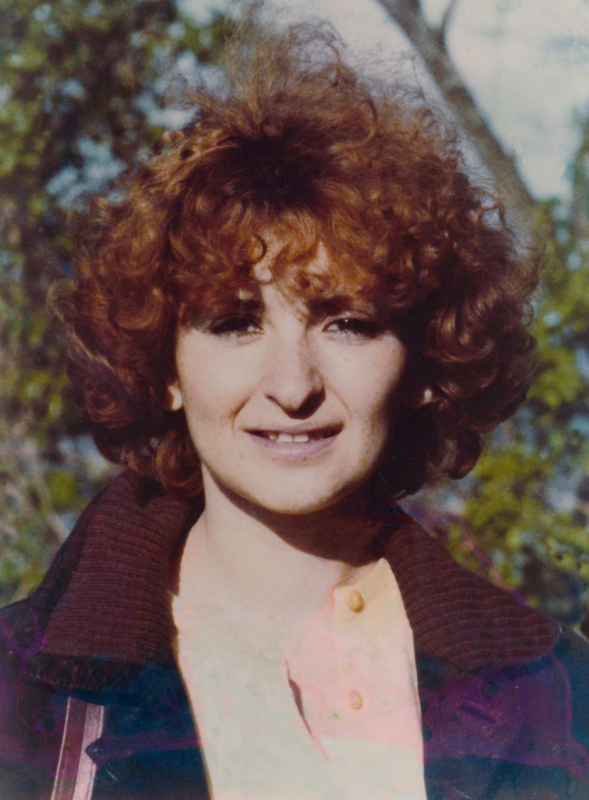 BARBARA AZZARONI: Executed by the police together with Matteo Caggegi in Turin on the 28th of February. Militant of Front Line, 29 years old, born in Rimini, primary school teacher. 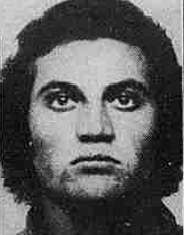 MATTEO CAGGEGI: Executed together with Barbara Azzaroni, 20 years old, born in Catania, PL militant. Fiat worker. 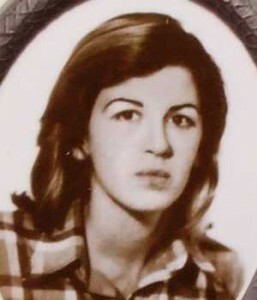 MARIA ANTONIETTA BERNA: Accidentally killed while making a bomb with two other comrades in Thiene (Vicenza) on April 11th 1979, 22 years old, born in Thiene, temporary worker. Militant of the CPV. ANGELO DEL SANTO: Killed in the same accident. Also a militant of the CPV, 24 years old, born in Chiuppano (Vicenza). Factory worker. ALBERTO GRAZIANI: Killed in the same accident-which occurs during the militant response to the massive roundup of April 7th resulting in the imprisonment of thirty comrades and hundreds of police searches throughout Italy. Also a militant of the CPV. 25 years old, born in Thiene. Student. 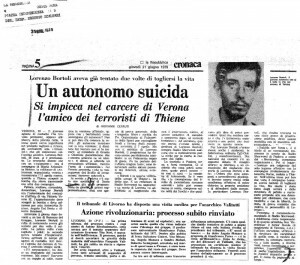 LORENZO BORTOLI: Kills himself in prison on June 19th 1979. He was the partner of Maria Berna. The abuse inflicted by the police at such a difficult time is fatal for him. Militant of the CPV, 25 years old, born in Vicenza. Designer. 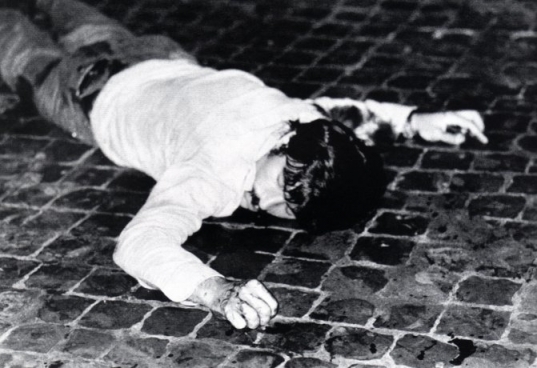 LUIGI MASCAGNI: Dies accidentally during the transport of weapons in Milan on June 27th 1979. Militant of the area of autonomy, 24 years old born in Bologna, soccer coach. FABRIZIO PELLI: Dies of leukemia in a Milan prison on August 8th 1979. He is held in strict isolation till his last moments. Historic militant of the BR. 27 years old, born in Reggio Emilia. Works as a waiter until he goes underground. 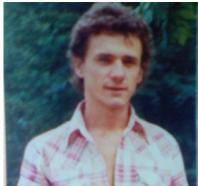 SALVATORE CINIERI: Stabbed to death in prison by a criminal inmate in the Turin prison on September 27th 1979. 29 years old, born in Grottaglie. Militant of AR, a worker who had previously spent a long time in prison. 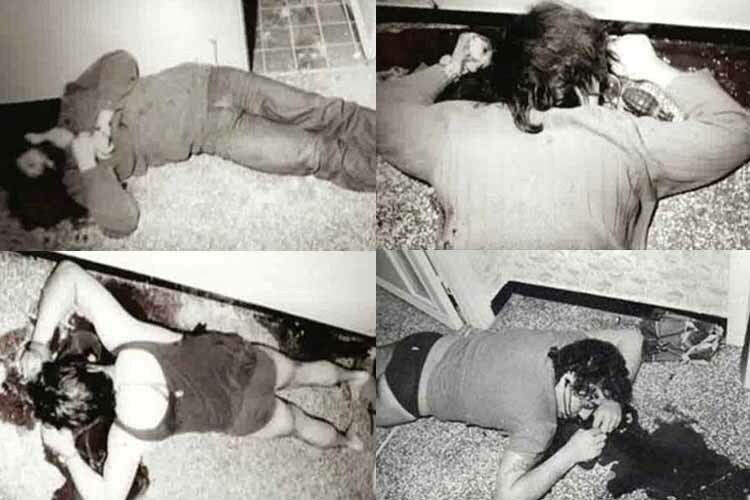 FRANCESCO BERARDI: Kills himself in the Cuneo special prison on October 24th 1979. BR militant, 30 years old, born in Terlizzi. Steel worker. ROBERTO PAUTASSO: Killed in a firefight during a attack on a factory in Rivoli on the 14th of December 1979. 21 years old, militant of Worker’s Autonomy. Born in Val di Susa, metal worker. GIOVANNI MARIO BITTI: Executed by the police during an assault on a meeting of militants in Sa Janna Bassa on the 17th of December 1979. Working class militant. 34 years old, born in Sassari. Shepherd. FRANCESCO MASALA: Executed by police in the same attack. Working class militant. 31 years old born in Orune. Works as a shepherd before going underground. Both Bitti and Masala are associated with a tendency working to develop armed struggle in Sardinia in coordination with the BR. 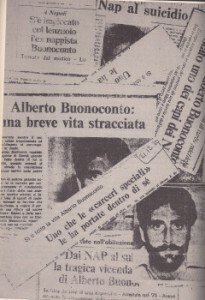 LORENZO BETASSA: Executed in the via Fracchia massacre in Genoa on March 28th 1980. Militant and leader of the BR. 28 years old, born in Turin. Fiat worker and union delegate then goes underground. RICCARDO DURA: Also killed in via Fracchia. BR militant, 30 years old, born in Messina but lived most of his life in Genoa. Sailor, then goes underground. 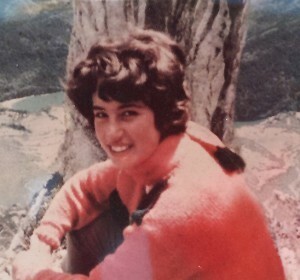 ANNAMARIA LUDMAN: Also killed in via Fracchia. BR militant, born in Genoa, 33 years old. Factory employee. 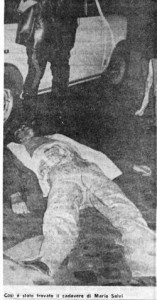 PIETRO PANCIARELLI: Fourth victim of the via Fracchia massacre. BR militant, 25 years old, Lancia worker, then goes underground. Born in Turin. EDOARDO ARNALDI: Killed when the police arrive to arrest him (he was ill) in Genoa on the 19th of April. 55 years old, attorney who had worked with Red Aid. 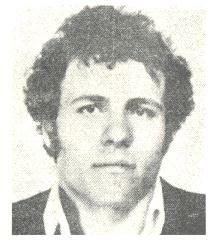 CLAUDIO PALLONE: Killed during an expropriation in Frosinone, on the 13th of November, 1980. 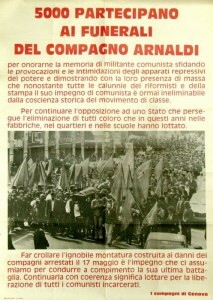 Militant of the Movimento Comunista Rivoluzionario. Born in Rome, 26 years old. ARNALDO GENOINO: Killed in the same expropriation. Also a militant of the MCR. 34 years old, born in Rome. WALTER PEZZOLI: Executed by a police special unit in a street encounter, in Milan, on the 11th of December 1980. Militant of the Walter Alasia Column of the Red Brigades (BR-CWA). Typographer, 23 years old, born in Rho, Previously incarcerated, operating underground. ROBERTO SERAFINI: Executed in the same encounter. Militant of the BR-CWA, 26 years old. Born in Genoa, journalist, operating underground. ALBERTO BUONOCONTO: Commits suicide in his parent’s home while serving a remitted sentence on December 20th, in Naples, as a result of the abuse he suffered while incarcerated. Militant of the NAP. 27 years old, born in Naples, student, incarcerated since 1975. 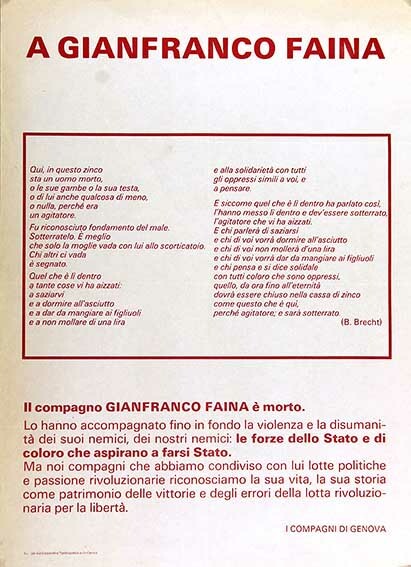 GIANFRANCO FAINA: Dies of cancer, while serving a remitted sentence on February 11th 1981. 46 years old. Founding militant of AR. Born in Genoa, university professor. 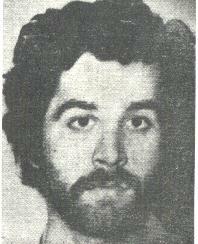 GIORGIO SOLDATI: Killed by militants of other combatant organizations in the Cuneo special prison on December 10th 1981. Former militant of PL, 35 years old, born in Rivoli (Turin), construction worker then goes underground. LUCIO DI GIACOMO: Killed in a gun battle following an expropriation in Siena on the 21st of January 1982. Militant of the COLP. 24 years old, born in Enna, metal worker in Turin, then goes underground. 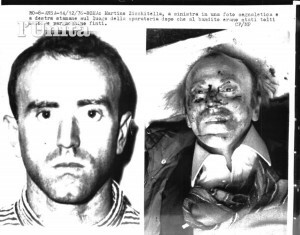 UMBERTO CATABIANI: Dies of a gunshot wounds after an encounter with a counter-terrorist special unit on the 24th of May, 1982 in Pisa. Militant and leader of the BR-PCC (Red Brigades-Combatant Communist Party). Sentenced in absentia to 26 years in prison for his alleged involvement in the kidnapping of Brig. Gen. James Dozier. Born in Pietrasanta, employee, previously incarcerated for four years then goes underground. ROCCO POLIMENI: Commits suicide while underground in Milan at a moment of crisis on June 10th, 1982. Militant of the COLP, 26 years old,born in Reggio Calabria, computer technician. STEFANO FERRARI: Executed by the police when they surprise a meeting with two other comrades who are seriously injured, in Milan on the 31st of July 1982. Militant of the BR-CWA, 25 years old, born in Milan, technician of the SNAM (large factory) and union delegate. MAURIZIO BISCARO: Falls from the roof of a building during a police raid in the suburbs of Milan on the 13th of November 1982. Militant of the BR-CWA, 25 years old, born in Milan. Temporary worker then goes underground. GAETANO SAVA: Executed by a police counter-guerrilla unit on September 17th, 1983 in Milan. Anarchist who participates in the support network which is lead by the COLP. 30 years old, born in Belpasso. Small business owner. CIRO RIZZATO: Killed by police in a shootout following a Paris bank expropriation on October 15th 1983. Militant of the COLP. 22 years old, born in Milan, artisan, then goes underground. MANFREDI DI STEFANO: Dies in prison in Udine on April 6th 1984. Militant of the 28th of March Brigade. 27 years old, born in Salerno, factory worker. LAURA BARTOLINI: Killed by a jeweler during an expropriation in Bologna, on the 14th of December 1984. Militant of the area of autonomy. 29 years old, born in Bologna, employee. ANTONIO GUSTINI: Killed during a raid on an armored car in Rome on December 14th 1984. Militant of the BR-PCC. Railroad worker then goes underground. Born in Rome, 28 years old. PIETRO GRECO (PEDRO): Executed by a counter-guerrilla special unit, on March 9th 1985. Militant of the area of autonomy. 38 years old, born in Reggio Calabria. Teacher, then goes underground. 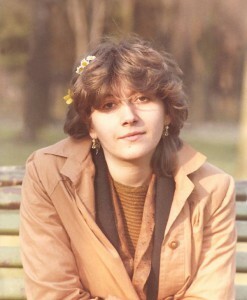 WILMA MONACO: Killed during a attack on a government adviser by the BR-UCC in Rome, on February 2nd 1986. Militant of the BR-UCC, 28 years old, born in Rome, employee, then goes underground. DARIO BERTAGNA: Commits suicide in the Busto Arsizio prison on July 17th, 1988. Militant of the Reparti Comunisti d’Attacco (RCA). Born in Comerio, 38 years old, factory employee. GINO LIVERANI: Dies of illness in exile in Managua (Nicaragua) in 1988. Militant in the BR. 56 years old, born in Ravenna, shop owner, previously incarcerated. PAOLO SIVIERI: Commits suicide while under house arrest following a long period in prison, in Rovigo, on the 25th of January 1989. Militant of the BR, 35 years old, born in Castelmassa, academic. NICOLA GIANCOLA: Dies of a heart attack in prison in Milan, January 22nd 1992. Militant of the BR-CWA, worker, born in Teramo, 41 years old. 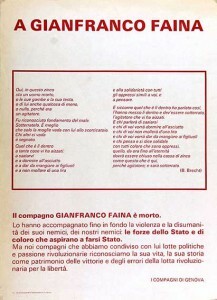 ERMANNO FAGGIANI: Killed during an expropriation in Barcelona, on March 17th, 1993. 37 years old, former militant of the BR. Born in Udine, farm and factory worker, previously incarcerated. CARLO PULCINI: Dies of cancer, while serving a suspended sentence in Turin on March 23rd, 1992. Militant of the BR-PCC, 50 years old, born in Viterbo, worker. CLAUDIO CARBONE: Dies in Lauro prison on July 30th 1993. Former militant of the NAP, 46 years old, born in Asmara. Extra-legal and prisoner for many years. SERGIO SPAZZALI: Dies in Miramas (France) on January 1994, Militant of the Cellule pour la constitution du PCC. 58 years old, born in Trieste, attorney, incarcerated on numerous occasions including as a result of his involvement in Red Aid. ALESSANDRA D’AGOSTINI: Dies in exile in Paris, in August 1994. Former militant of the BR, 47 years old, born in Turin, teacher. 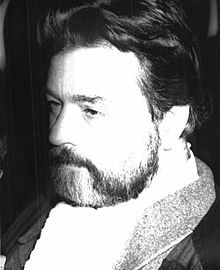 GERMANO MACCARI: Dies in the Rebibbia-Rome prison in 2001. Former militant of the BR, artisan, imprisoned on many occasions. 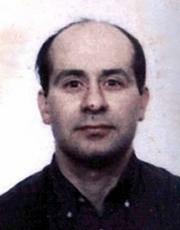 MARIO GALESI: Dies in combat with the police, in Arezzo, on March 2nd 2003. Militant and leader of the BR-PCC, 36 years old, worker, previously incarcerated, operating underground. DIANA BLEFARI MELAZZI: Commits suicide October 31st 2009 in Rebibbia prison. Militant of the BR-PCC, 41 years old.